The process of writing How to steal like an architect last year, a series of 10 articles based on Austin Kleon’s How to steal like an artist, made me consider other lessons learned over the years. What further lessons would I teach my younger self, given the opportunity? An article in The Age earlier this year gave insight into the principles of Aesop owner, Dennis Paphitis. 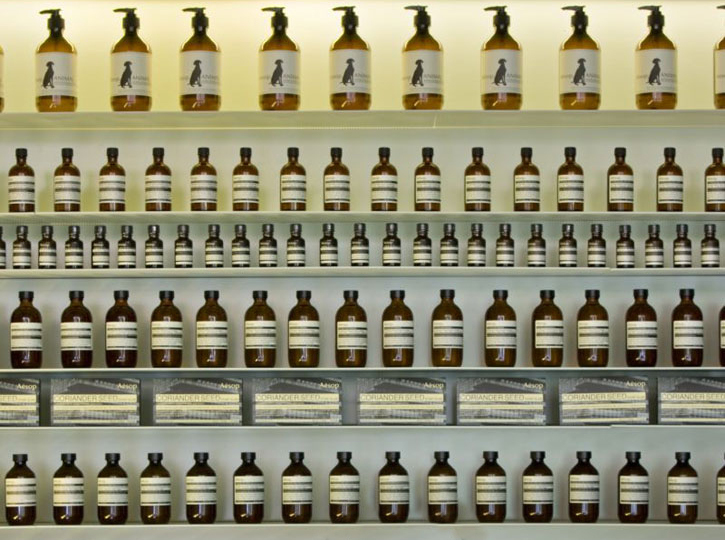 His creative vision for the excellent Aesop brand is so dogmatic it extends to all aspects of its operation: the product, the packaging, the inspirational quotes on the office and outlet walls, even the colours in the marketing department’s reports. At first glance, this has the ring of the obsessive compulsive about it. But upon closer inspection, it reveals a powerful commitment to design. It reveals the attitude that good design starts with the biggest gestures and finishes with the tiniest details. Good design happens most easily in an environment that encourages it. This is all the more important for the architect. Unlike the painter who works directly with his canvas, and the musician who works directly with his instrument, the architect works only indirectly with his materials. Concrete, timber, glass and steel are the domain of the builder: paper and pens are the domain of the architect. So why not make your drawings works of art? 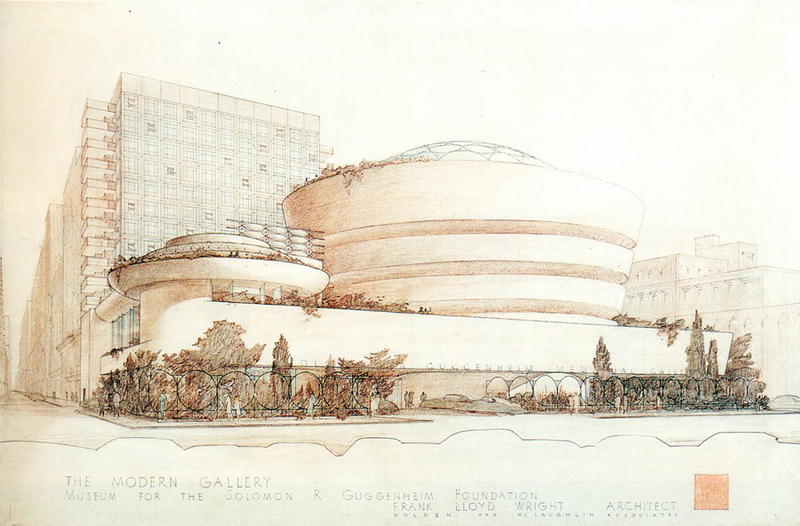 Frank Lloyd Wright did. Walter Burley Griffin and Marion Mahony did. Good design starts at the centre of your architectural world: your studio. From there, it extends to all things. There is nothing that can’t be designed well. A house can be designed well, as can a car. A light fitting can be designed well, as can a chair. 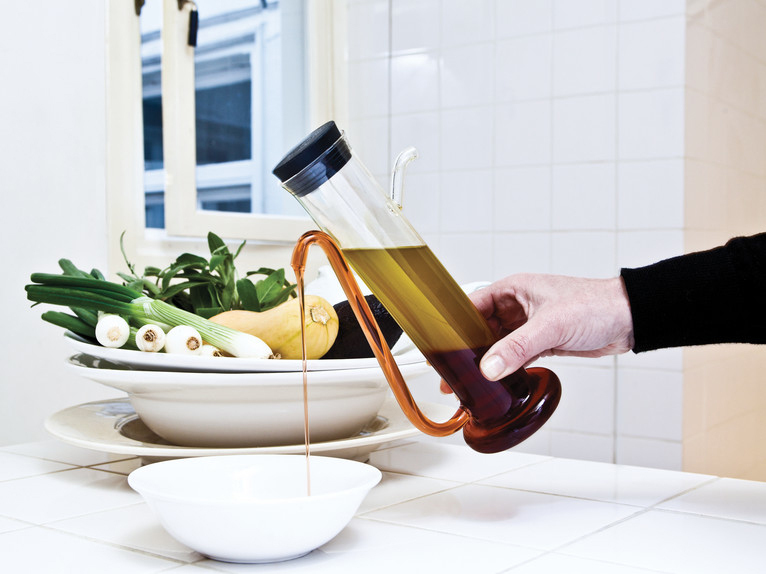 A computer can be designed well, as can an oil and vinegar jug. There is no part of the human experience that is unworthy of good design. Even the most utilitarian of devices, the most mundane of tools can benefit from it. The design need not be expensive, nor complex, nor fancy. In fact, for the majority of the objects we use these qualities are the opposite of what we really need. I shake my head when I see toilet paper perfumed and coloured and quilted and printed. Why does toilet paper, surely the most quotidian of all artefacts, attract such rubbish? What it really needs is good design, simple and honest. Take a leaf from the book of Charles Rennie MacKintosh, the Scottish architect who pioneered the design of furniture and lighting in his buildings. The preparedness to consider every element of a project as an opportunity for good design will not only extend the vision of your architecture into its contents, but will improve the architecture itself. Good design knows no boundaries.